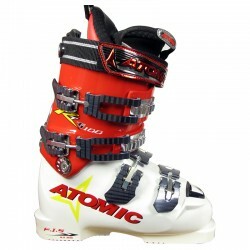 Atomic race boots with a world cup chassis. 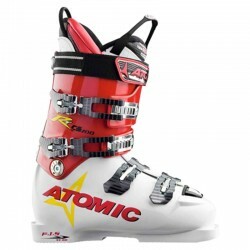 Race boots with World Cup technology. 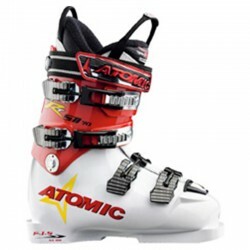 Race boots for professional performance. A great boot for juniors to find their feet. 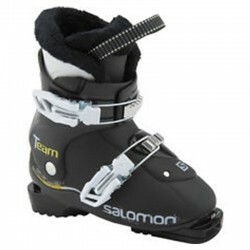 The perfect first ski boot for the little racers of tomorrow. 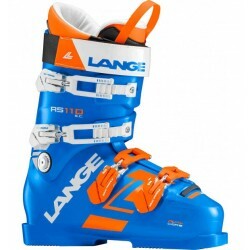 Designed for fit, precision & responsiveness, this is a great race boot for juniors.